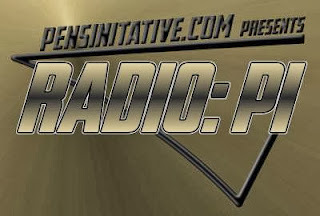 Starting tonight at 10 o'clock we at the Pens Initiative are proud to launch a one-of-a-kind experience in blogging: The Radio:PI Podcast Network. What began last season as a post game call in show has morphed into a four night experience. To learn more and to preview each show read on! That's the Radio:PI Podcast Network, a part of Pens Initiative, starting tonight at 10pm! Tune in and be informed!